Wind farms refer to places where a group of wind turbines is gathered to produce electricity for commercial consumption. Due to their low environmental impact, these farms are gaining popularity among governments all over the world. 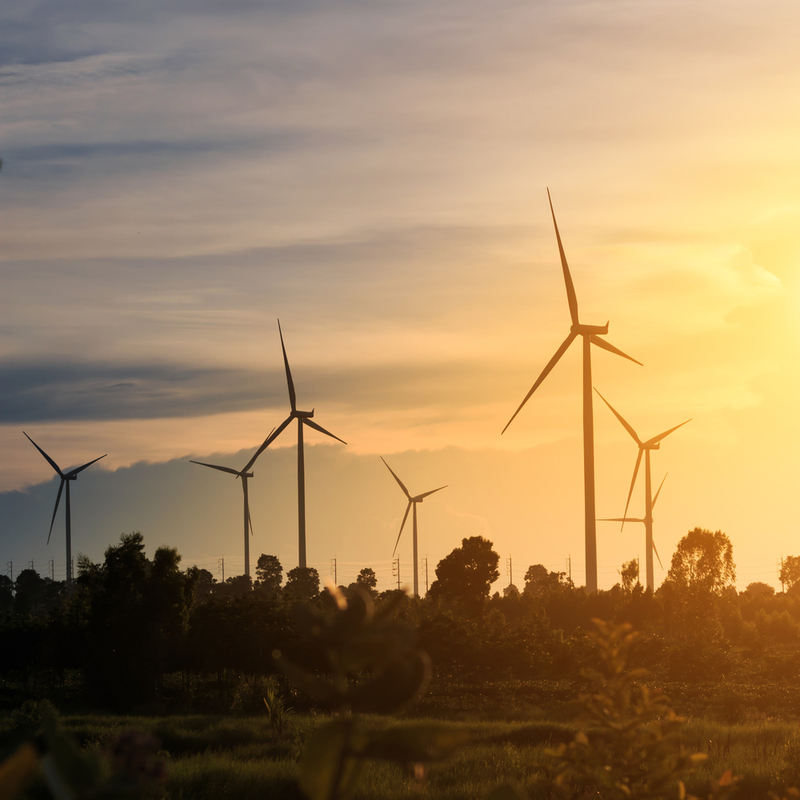 The collection of wind turbines can go as high as several hundred – generating thousands of MW in the process. Of course, the more wind turbines there are, the bigger open space is needed. This is why most of these farms are constructed far from cities – either on mountains or near the open waters. If you think that the land between the turbines is wasted – that is not true. The land in between can still be utilised for agricultural purposes. Generally, wind turbines in wind farms should be able to generate a wind speed of at least 4.5 m/s or 10 mph. This is why most of them are constructed in places where there is a constant flow of wind. It is also important that the available wind is non-turbulent. Sudden blasts of wind force might compromise the wind turbines. There should also be an access to a transmission capacity so the electricity generated can be used. Most of the time, these qualities are satisfied by areas that are either at high altitude or near the open waters. The very first wind farm was installed on New Hampshire, specifically on Crotched Mountain. This was back in 1980. It had 20 wind turbines that can generate 30 kilowatts of electricity each. There are two types of wind farms – those constructed onshore and those that are offshore. The onshore turbines are typically installed in mountainous or hilly regions. Usually, they are along the shoulder of the mountain to ensure that the massive size of the landform will not drag the natural wind power. 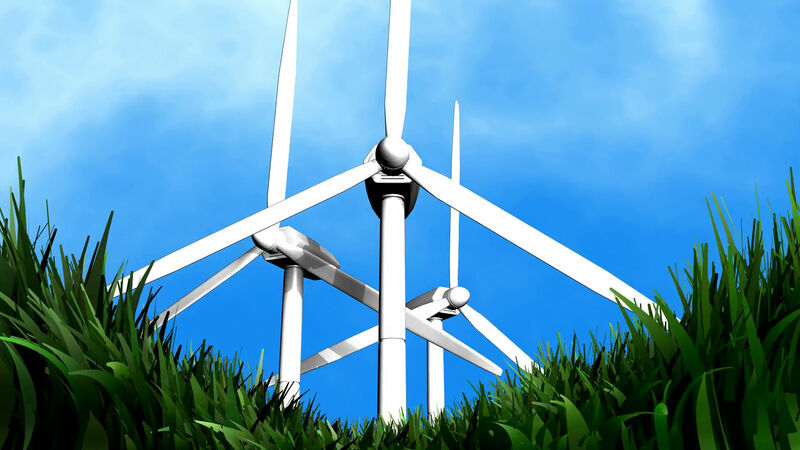 When on the ridge, the wind turbine can take advantage of the topographic acceleration because the wind tends to accelerate when over a ridge. This increases the energy that the wind farm can produce. If positioned well, a wind turbine can double their output. As mentioned these farms cover a huge part of the land but the area in between the turbines can be safely used for agricultural purposes. They are, however, quite noisy. The offshore wind farms are those constructed in waters off certain countries. The very first offshore wind farm was constructed in Denmark in 1991. The great thing about these farms is they are less obtrusive compared to the onshore ones. It also does not bother anyone with their noise. Not only that, the wind power over open waters is generally higher and more powerful. However, constructing them on open waters can be very challenging. It is technologically harder and thus more expensive to build. The maintenance, management, and administration will also be more costly. Let us site the two largest wind farms in the world – one for the onshore and the other for offshore. China has the largest onshore wind farm in the world. The Gansu Wind Farm Project is actually a collection of different wind farms. It can generate a massive 6000 MW – and it is still not yet done. The developers target to produce up to 8 GW after the completion of the project. It is similar to the largest nuclear power plant in Japan – at least until it closed in 2012. It is located in Gansu province – typically in the desert areas beside Jiuquan city in Guazhou County. 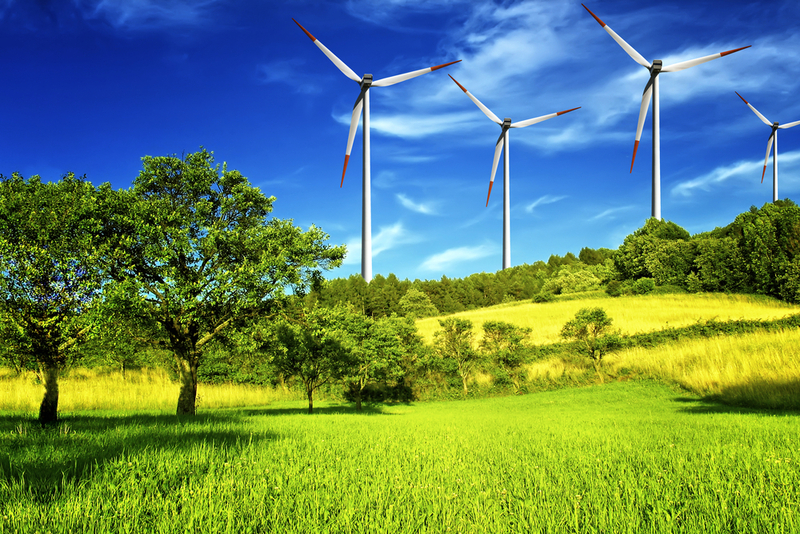 By 2020, the wind farm is expected to produce up to 20,000 MW. There are over 20 developers working on this single project. When it comes to offshore wind farms, the London Array is currently the largest – with 175 turbines that can generate 630 MW. It is 20 km from the Kent coast in the United Kingdom. The area has a water depth of 25 metres and is away from where the shipping lines pass by. The construction began in March of 2011 and the first phase was completed in 2013. The 2nd phase was supposed to start in 2014 but the impact to seabirds postponed the construction. Since this farm powers the London grid, it allows the city to reduce their annual CO2 emissions by 900,000 tons.